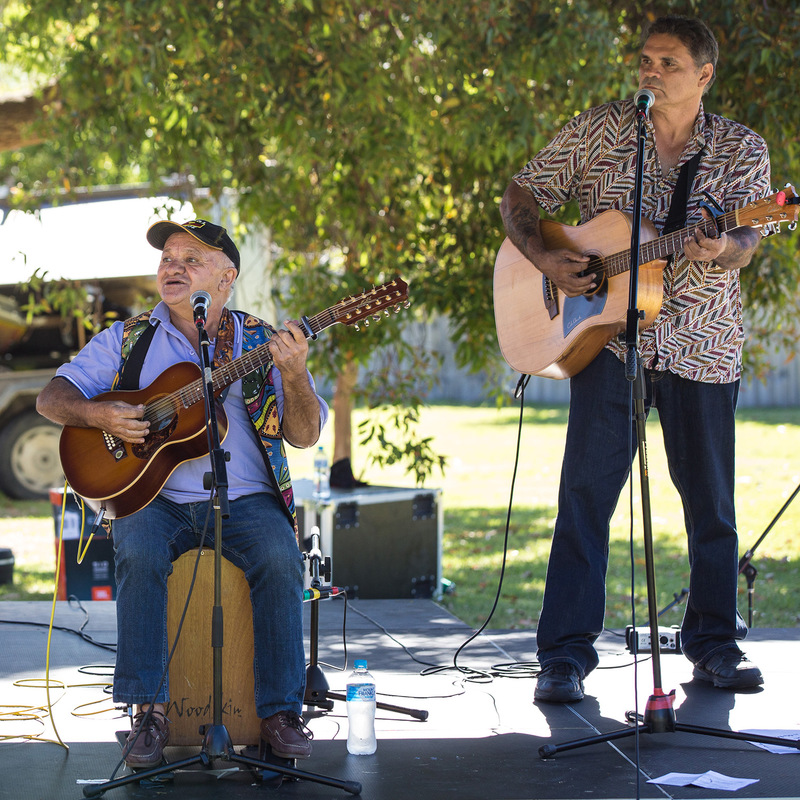 Dale Huddleston and Johnny Huckle are back for a second visit to the Furneaux Islands Festival. The Riverbank Band are a Canberra outfit and have performed regularly in Koori communities throughout Australia, and toured supporting artists such as Yothu Yindi and Paul Kelly. They were nominated for Band of the Year at the Deadlys in 2011, and have produced two acclaimed original albums.